Born December 6, 1930, at Kansas City, Shawnee County, Kansas. 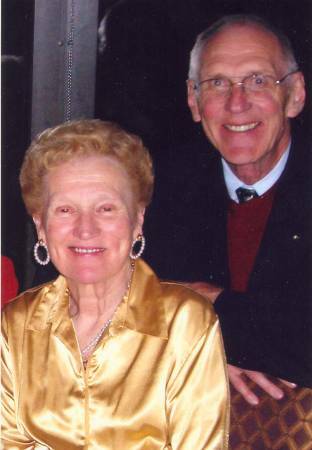 Married May 3, 1958, at St. Paul, Minnesota. Married June 21, 1997, at Morrisonville, Wisconsin.